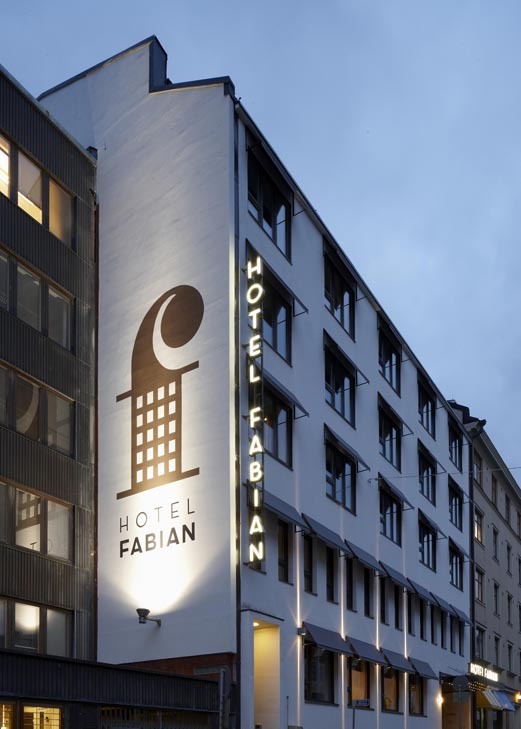 Hotel Fabian has been one of the top hotels in Helsinki for long, but originally it was a functionalist office building in a poor condition. 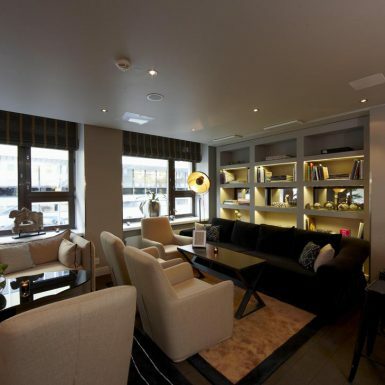 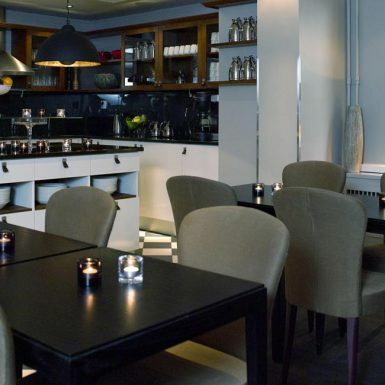 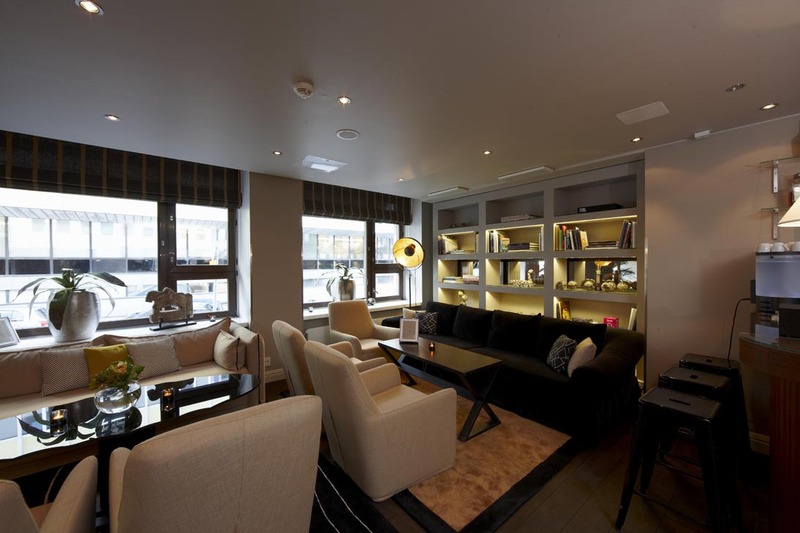 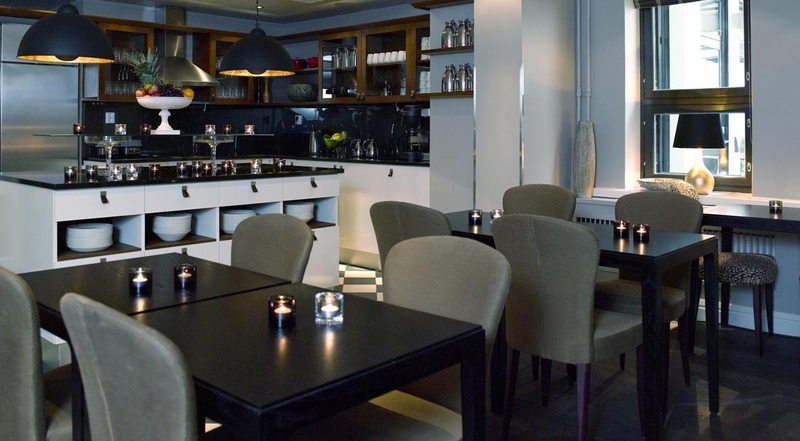 Fabian was turned into a luxury hotel in a complete renovation. 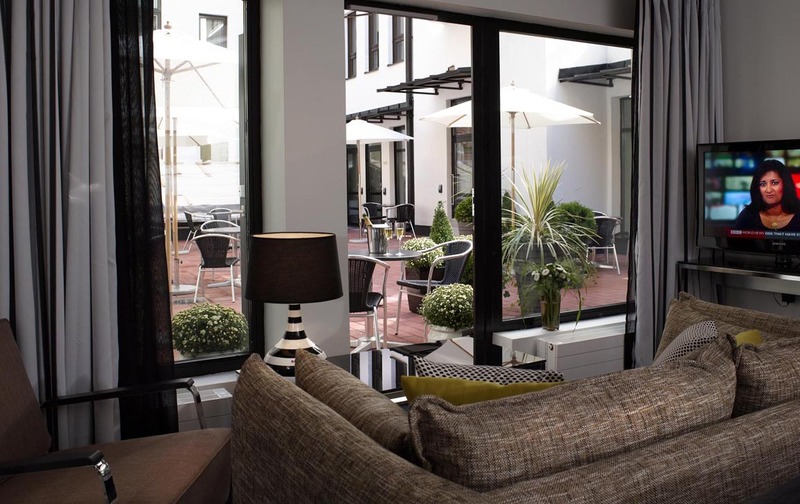 The functionalistic details of the facade were highlighted and typical elements of the era were also brought to the courtyard railings and canopies. 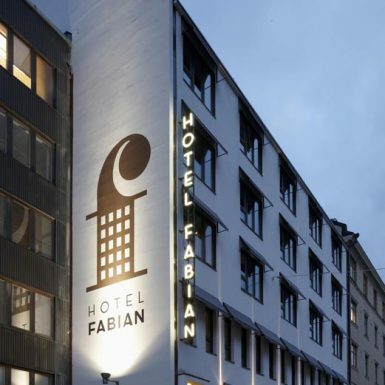 Fabian is specially known for its prestige intimacy which reflects the simple yet comfortable lifestyle of the Danish countryside. 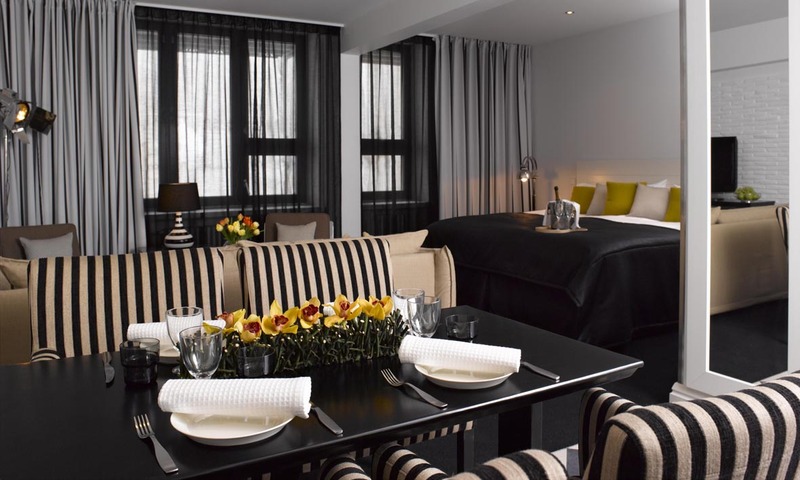 The black and white appearance is spiced with a few carefully considered details such as the rough brick walls that create contrast to the softness of the Lux rooms. 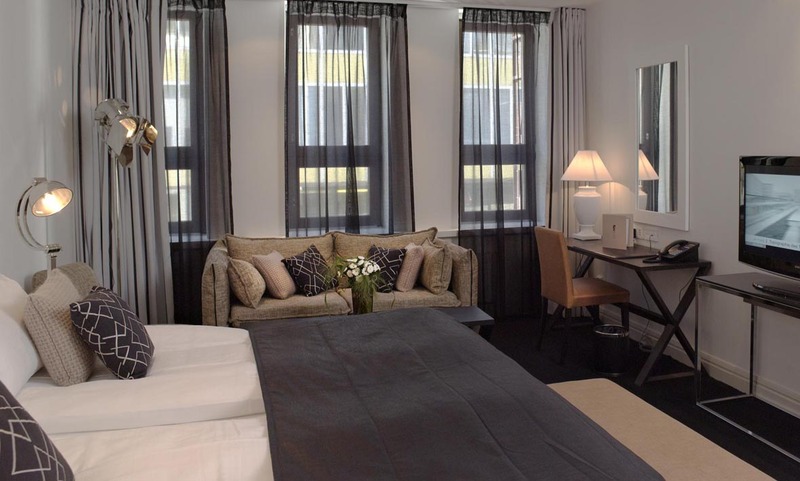 Indoors the style of the era only appears as subtle references in furnishing and color choices, but the Hotel embodies the spirit of genuine New York functionalism, as a customer once described it. 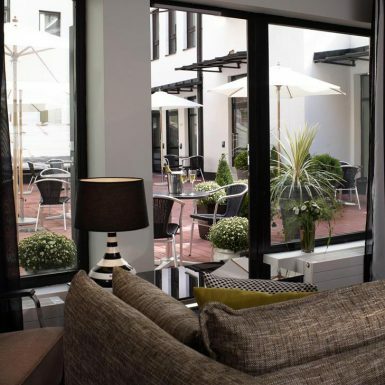 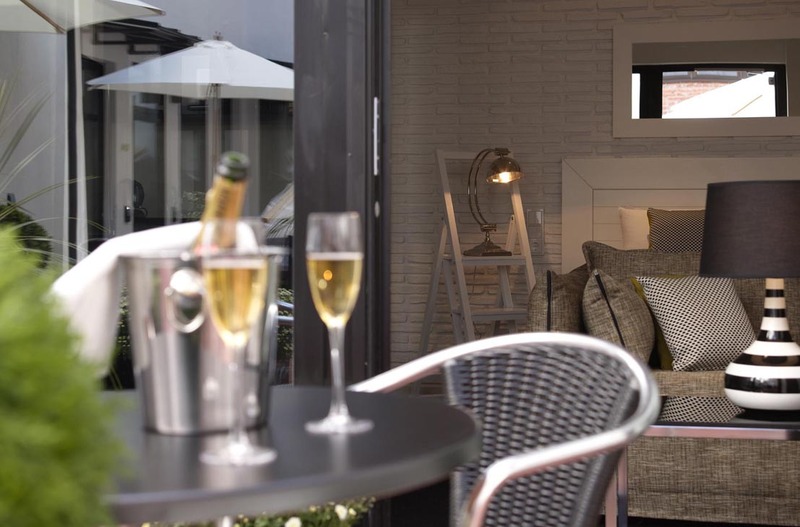 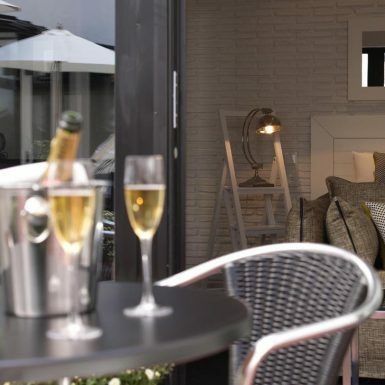 The most wanted rooms year after year are the Lux rooms situated in the courtyard. 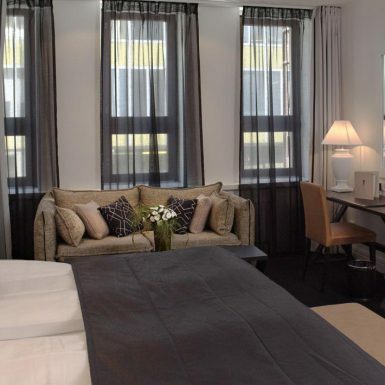 The rooms even have their own entrances – everything is designed to create a sense of home away from home when visiting the city for a longer period. 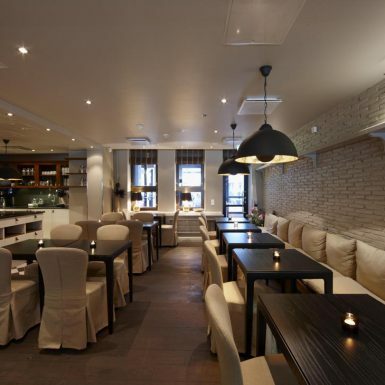 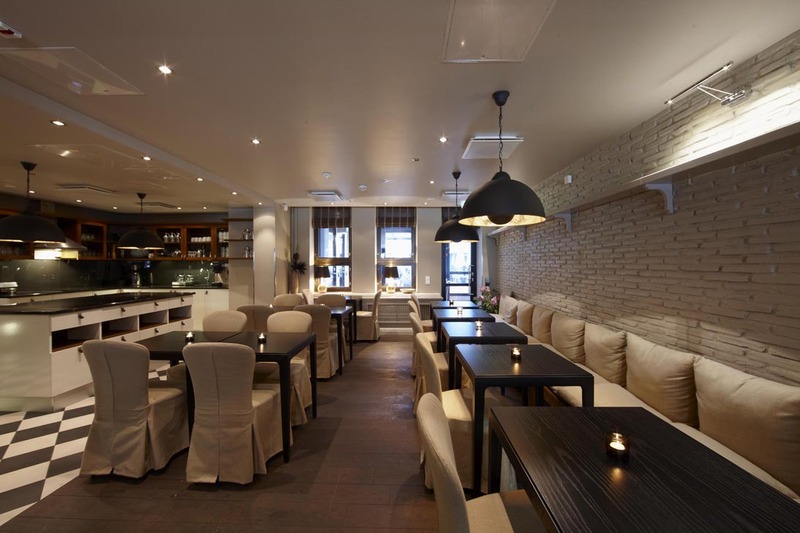 Puroplan was responsible for the project’s main, architectural and interior design.